Do you panic when you don’t have your phone? Would you be lost without it? The average smartphone user checks their device 47 times a day. 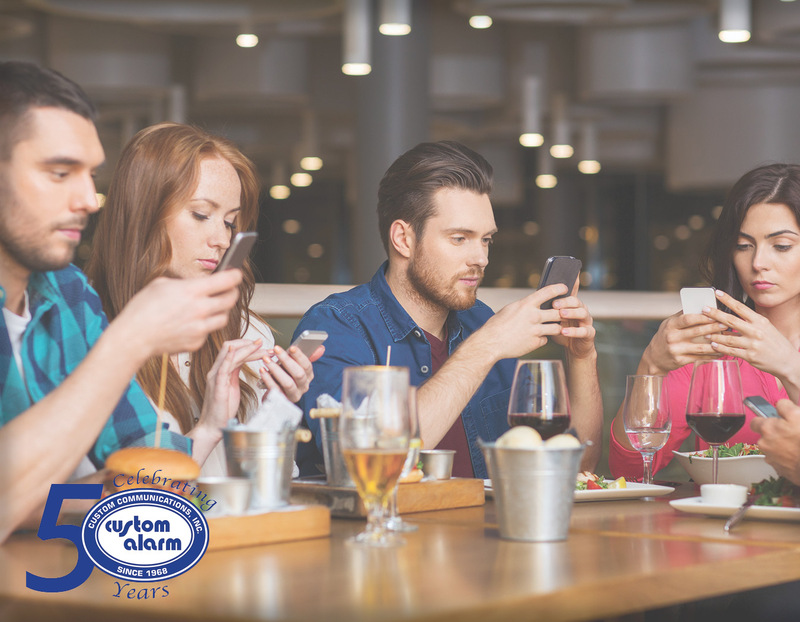 Cell phones and social media impact many aspects of our lives, with 85% of users checking their device while speaking with friends/family. While we love to be connected, are you aware of what you or your children are doing on social media? Cooler air, shorter days and pumpkin spice everything… it’s official we need to prepare for winter. 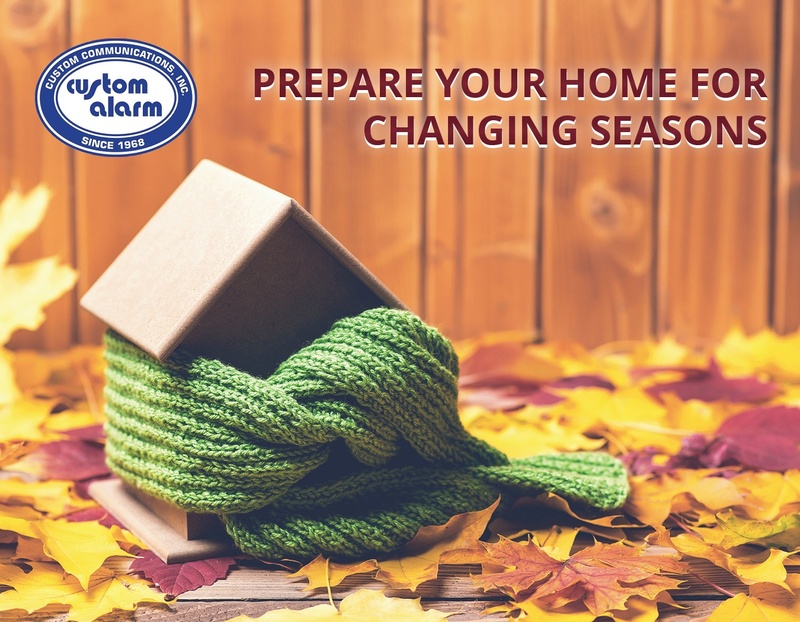 Before the weather gets completely unbearable, enjoy the beautiful Minnesota fall by taking care of a few tasks around the house to protect and save all winter long. 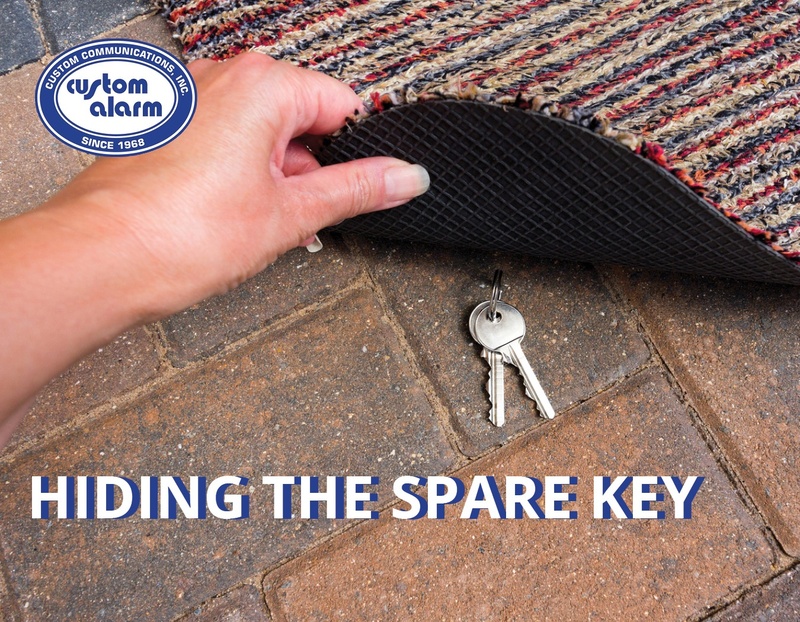 You may enjoy the sense of relief knowing that if you lose your house key or you need someone to stop by the house while you’re not there, you can rely on your trusty spare key. Well that sense of relief should be a sense of fear, fear that someone unwanted may find that key and walk right in. 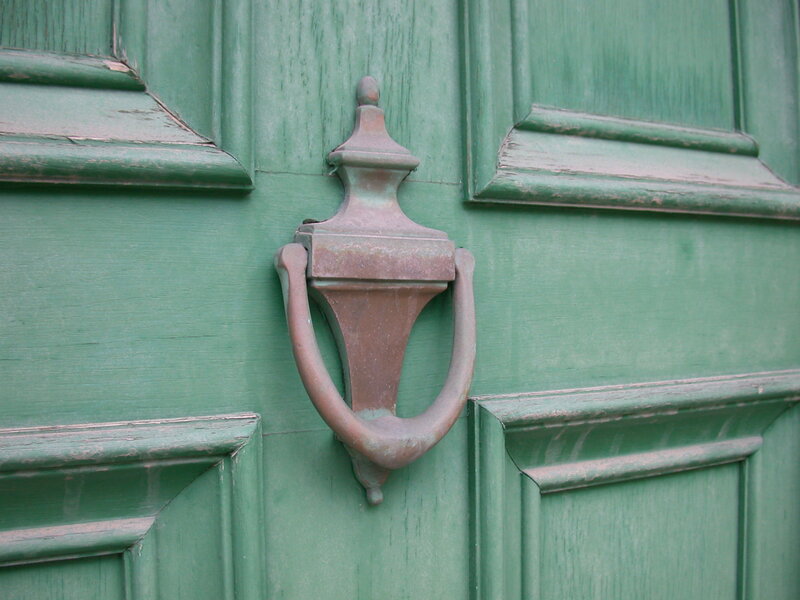 Your home is where you keep what is most important to you, whether it be your spouse, kids, pets or valuables. Having a security system is an effective means for protecting all those items. To enhance that protection adding video surveillance is taking the next step to further protect those valuables. 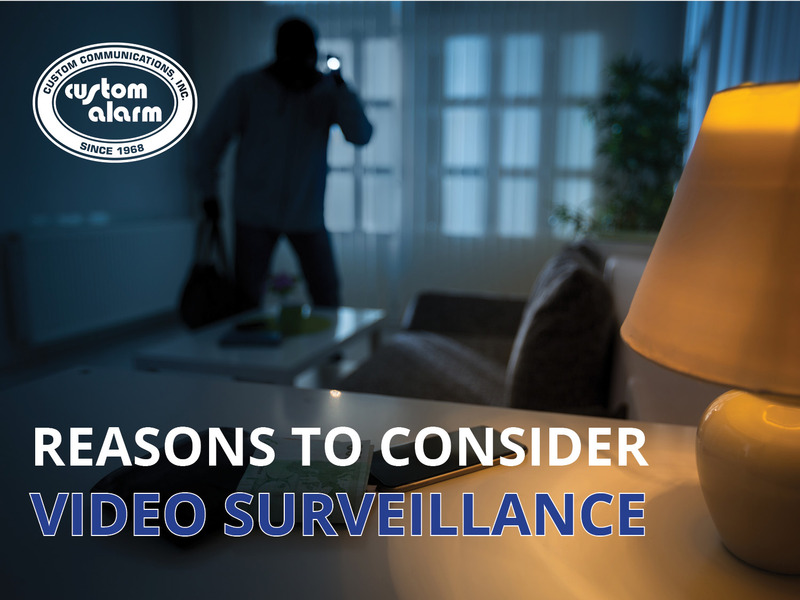 Each summer, out of town alarm companies send out people to communities across the country to go door-to-door and persuade homeowners into purchasing a new alarm system. These people, while appearing friendly, have been found to use deceptive sales tactics and often misrepresent themselves and the companies they work for. Why Local Security Companies Matter! When choosing home security companies, you can either go with a large national company or a smaller, local business. Choosing a local company has several advantages that you should consider before signing a making this important decision and signing a contract, and here are just 5 reasons why. Security tips, news, and updates. Be in the know when you are on the go.